Firstly make sure you have very solid foundations as the Asado (Parrilla) is very heavy. 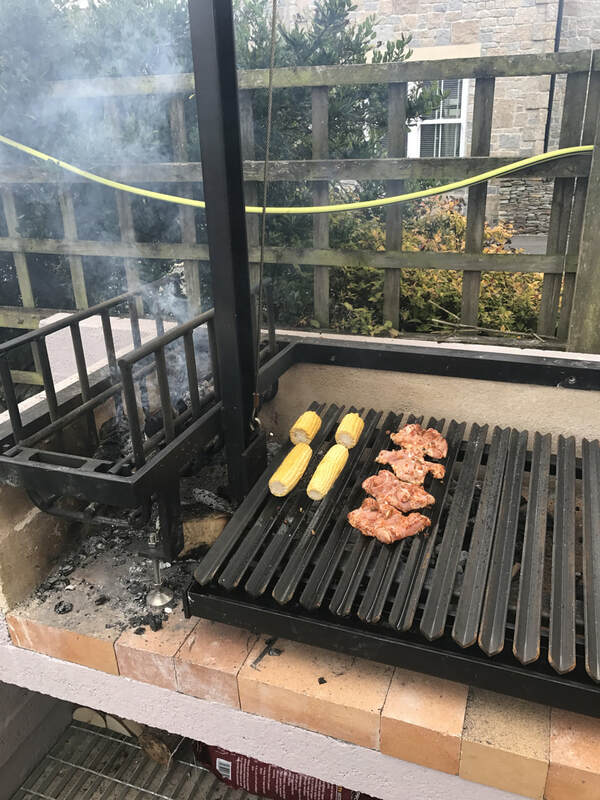 If you contact www.solusgrills.com they can build a grill to fit. 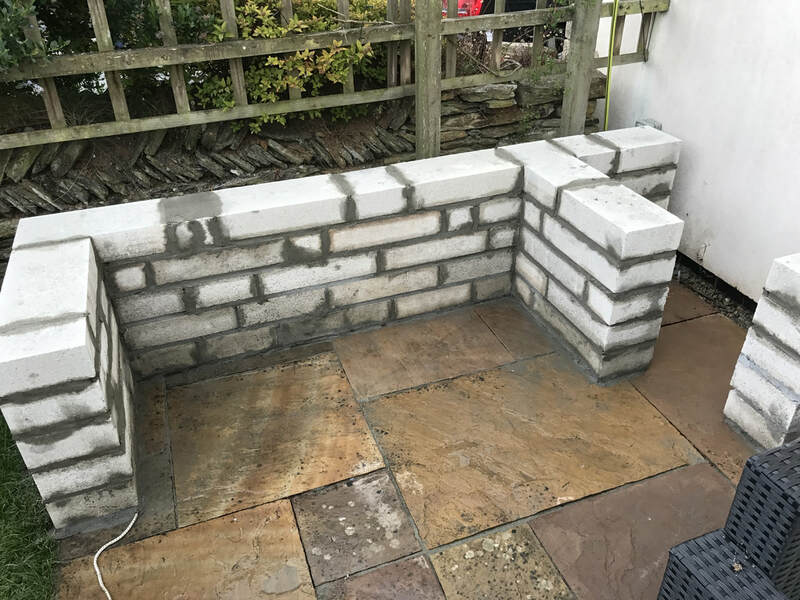 Use good quality fire bricks as the heat can be immense. Remember the Asado (parrilla) works off burning embers - the wood gives the grill it unique flavour. Use fire proof screed to finish the Asado off. Remember the screed needs a few days to dry and only light the fire to minimal so as to dry everything out. 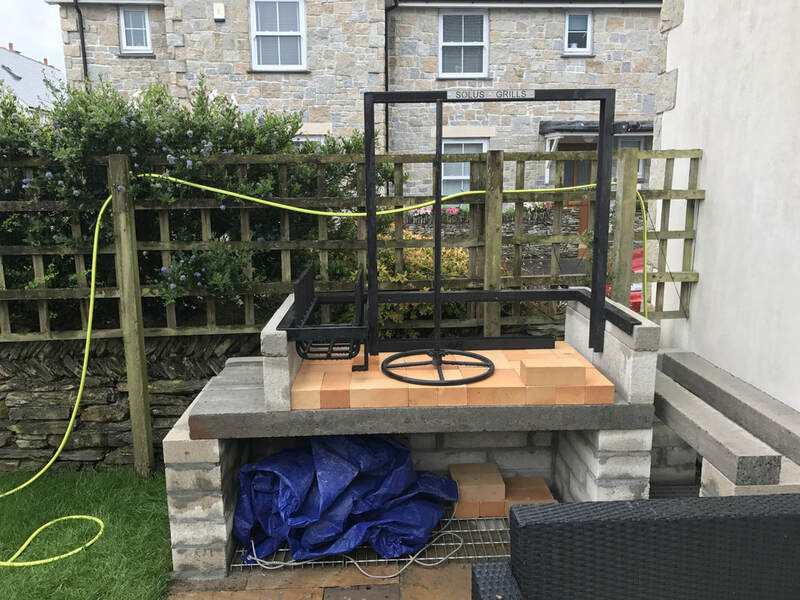 Its crucial to do the correct planning before you complete the build as the Asado needs to fit in certain ways and very precise measurements. 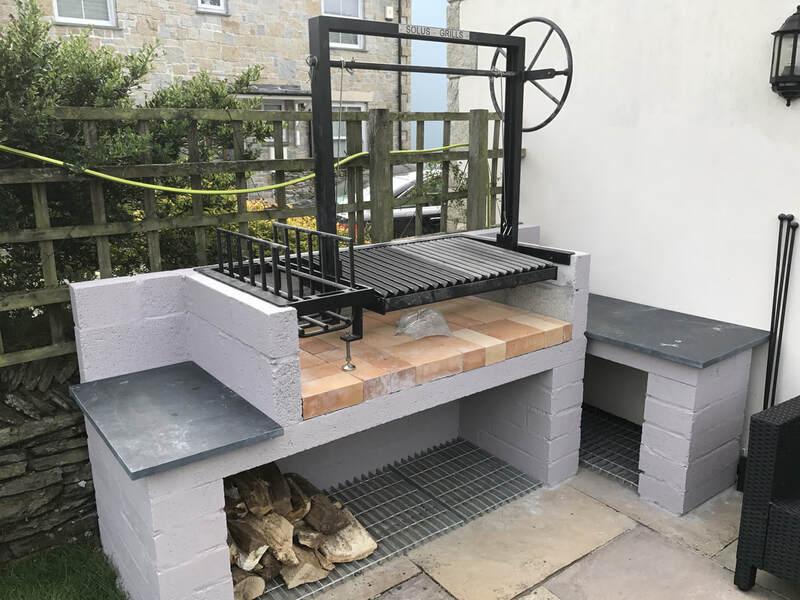 We chose a Cornish slate finish to the side of the Asado (parrilla) as it fits with the general setting of our house - but granite of even brick is good. Once assembled and tested you are ready to cook. 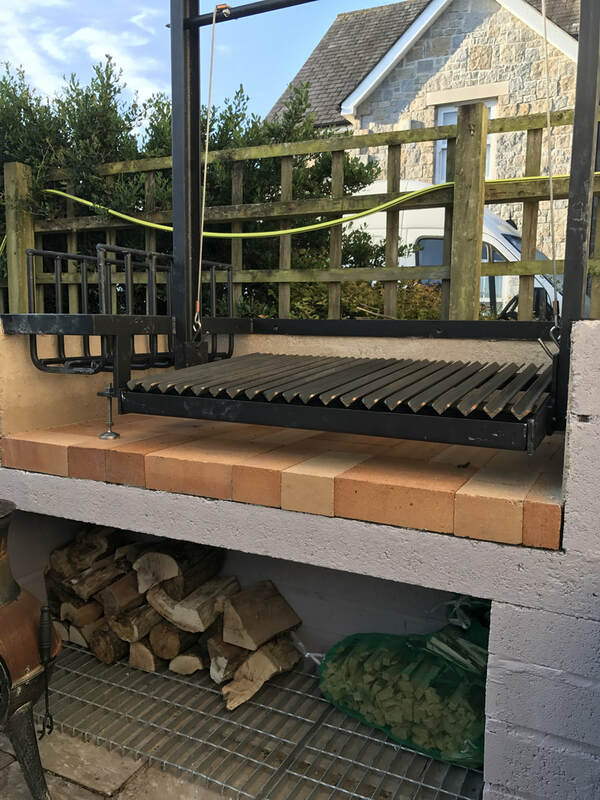 It will take a few goes to fully understand how much wood you will need to create the embers for cooking - good luck and enjoy.